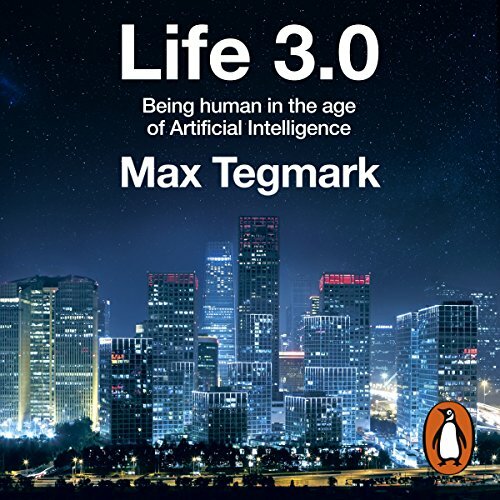 Penguin Audio presents Life 3.0 by Max Tegmark, read by Rob Shapiro. We stand at the beginning of a new era. 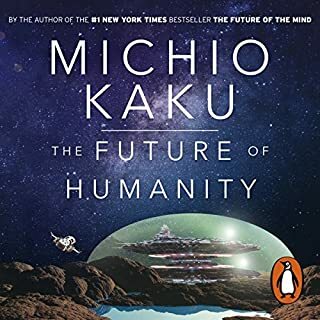 What was once science fiction is fast becoming reality, as AI transforms war, crime, justice, jobs and society - and even our very sense of what it means to be human. More than any other technology, AI has the potential to revolutionise our collective future - and there's nobody better situated to explore that future than Max Tegmark, an MIT professor and cofounder of the Future of Life Institute, whose work has helped mainstream research on how to keep AI beneficial. In this deeply researched and vitally important new book, Tegmark takes us to the heart of thinking about AI and the human condition, bringing us face to face with the essential questions of our time. What sort of future do we want? Life 3.0 gives us the tools to join what may be the most important conversation of our time. The arguments presented are very enlightening and engaging. However you need to concentrate as some of the topics are quite complex. The performance was well rounded too. Tegmark uses a cross-disciplinary approach to explore the outer limits of AI and their implications. The audience is general and the content is mostly accessible. 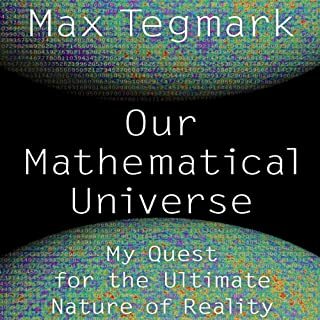 It is an incredibly important topic and Tegmark should be commended for his ambition and mission. It poses some incredible questions, which made me stop in my tracks, and for that alone, I’d encourage you to listen. The execution is a little askew. At times, including the first chapter, he adopts a fictional approach which is clunky and cringe-worthy. Some of big concepts are skimmed over, while the obvious messages are drummed into you until you’re sick of hearing it. 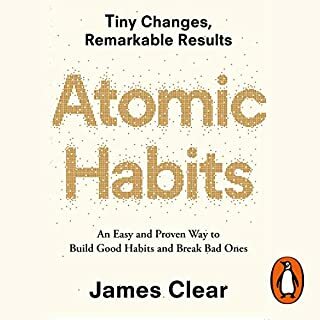 The narrator’s voice is perfect but there seems to be long gaps between the sentences, which sometimes tested my patience. 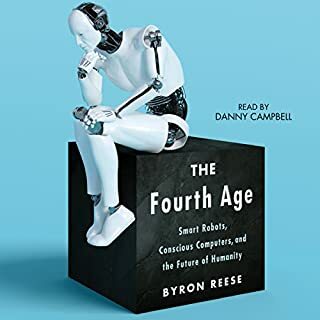 Still, if you have little or no understanding of AI, I recommend this book because the content is so important, even if it is written by a physicist trying (and sometimes failing) to be a polemicist and advocate. The perfect voice for an AI novel. This book was great! I wanted to learn more about Artificial Intelligence because I knew essentially nothing. This book was easy to understand and the voice actor was a great fit. 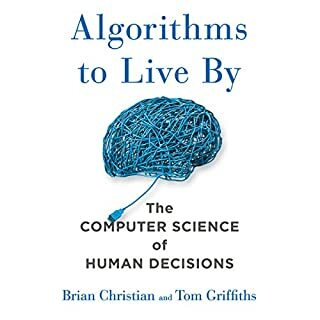 This book has made me excited to witness the development of technology and to see where AI goes in our lifetime. a remarkable story of hope and desperation in the future of AI. Academic and gentle to the dare I say concious human listener. well worth the time to read for many reasons. Hang on, it's going to be one amazing ride comes to mind after this book. great effort and wide balanced approach. However, I heard every argument and sub argument at least 3 times in this book and sometimes much more than that. examples are great but one compelling example is enough, I don't need them all. This is an amazing look into what the future could look like with so many different examples. the authors knowledge is incredible. Can't wait to utilise the new technology. An inspired, thoughtful and articulate contribution to the conversation on the future of AI and life. Great performance by the narrator. Exploration of the future of AI and hence, life. This was a pretty through exploration. it makes connections to physics, which the arguments of what is possible is built on. Tegmark pushes the argument for AI safety research and provides solid reasoning for doing so. 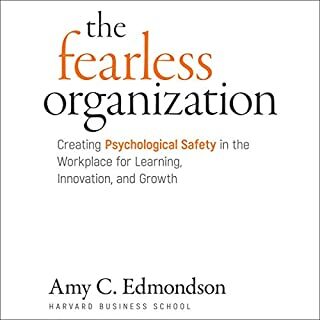 It's a great book on a great topic. 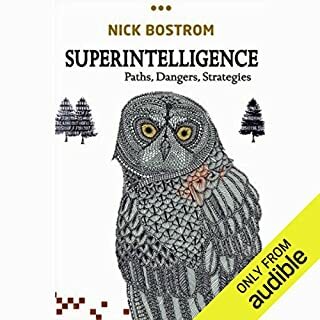 If you've already read homo deus, super intelligence or read about AI online, you will not learn much new though. But it is very well written. Max is such a beautiful mind. 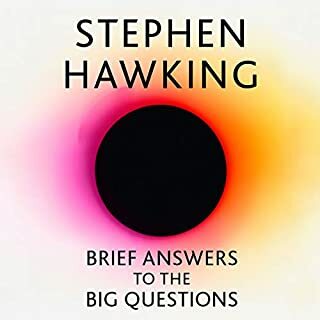 I have been waiting for this to come to audible, as Tegmark's mathematical universe is one of my favourite popular physics book. It does not disappoint. 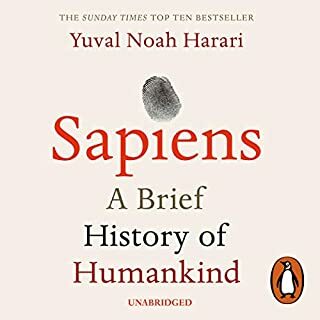 The subject matter is such an important one, that this book, as well as Nick Bostrom's superintelligence, should be mandatory reading for all politicians. 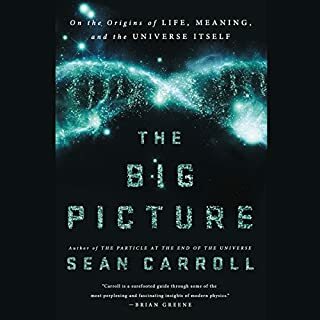 Life 3.0 examines the great benefits and immense dangers, that artificial intelligence will offer in the decades to come, and does so in a superbly entertaining way. A word too for Rob Shapiro, who narrated Tegmark's previous book, as he does a faultless job here also. Highly recommended. Definitions and concepts to ideas that are changing the world while humanity fights over gods and philosophies of other centuries, the shock will hit so hard it will change everything or everything will burn. Politicians are pushing for population growth to stimulate economies and importing humans with retrograde religions to boost modern societies while these societies are advancing modes of technology that will diminish the necessity of ever-growing numbers of human to stimulate economies, and by the very nature of this technologies and sciences contradicting the exitance of god and our own importance as biological beings in this plane of reality. 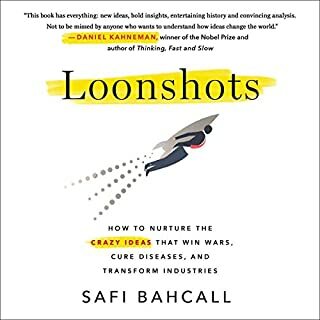 Time to have science influence politics a lot more than just as a possible future, but because science is the main engine of the future good or bad, and having social change created by half blind demagogs will not put us in line with the future shock. 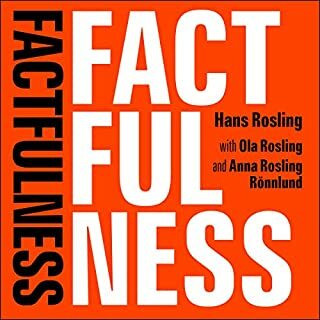 Excelente expose of how our world is changing and how little of this information is bleeding into the general public as a possible total game changer. 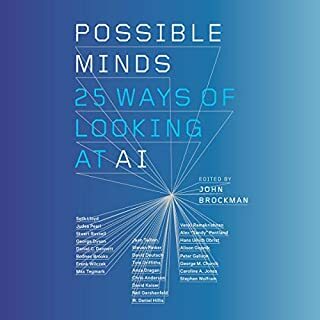 The premise is really interesting, with a number of key issues posed and articulated in a way that is easily understandable to a person with only a passing understanding of the topic of AI. 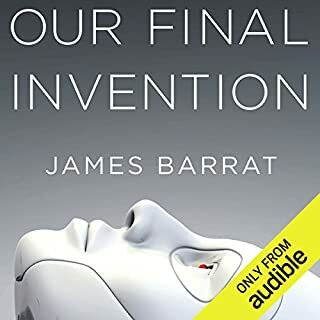 There's a decent amount of futuristic thinking and philosophical element which could possibly have been addressed by a second contributor with a more humanist approach, but nonetheless was engaging from beginning to end. Very broad coverage mostly on longer term impact of superintelligent AGI and research on AI safety. One of if not the best book on the topic. The book was also very much up to date with rapid evolution on the topic. The physics parts on the ultimate limits of AI could be skipped, these essentially describe the limits of our universe assuming our current knowledge is correct and state AI could use all to its benefit. Personally I found these bold and closer to Sci-fi than science, speculative at best... instead maybe spend a bit more time on neuroscience and brain-machine interfaces? easy to follow and enjoy. great reading. chapter on space travel rested heavily on un-falsifiable mainstream theoretical models. I feel there could have been more time spent on human problems of governance and ideological dogma regarding AGI goal setting. glad I listened through to the end where that is addressed somewhat. Plan on being alive in 2025? Read this! What an amazing story.. beautifully crafted glimpse into the future.. with an ending we, as humanity, will help create. 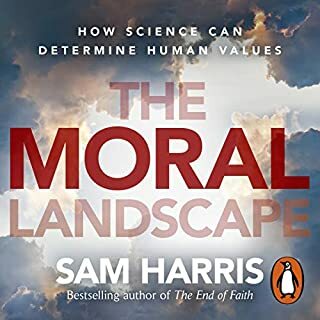 Not at all what I expected when I started listening to it in that it is less about the technology and more about the implications of the technology for how we think of ourselves as human beings. Not just food for thought but entire banquets of thinking and discussion. It’s a must-read for every human being! A lot of guessing and theories that can be abolished but still it’s a good start. 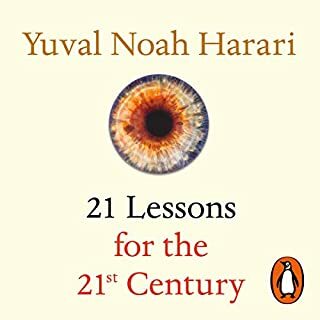 One of the best books on AI I've read. 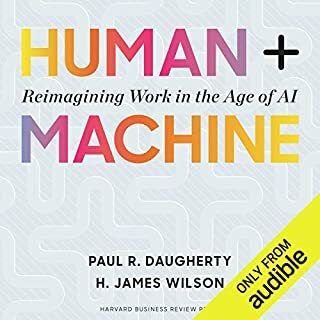 The author makes sound, balanced and logical arguments for the future of AI and our human role in it. 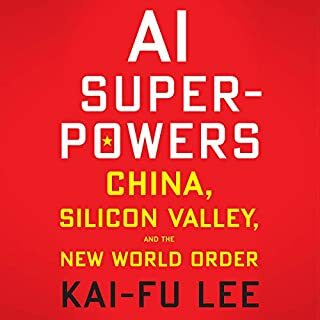 His metaphors, examples and lengthy but easy to read explanations make it easier to understand the AI debate and he forms some clear definitions early on to make sure the context is always clear. Definitely worth a reread though.